Home Business How to send money into your I&M Bank via PesaLink. The recipient gets funds in real time. Both sender and receiver get SMS notification upon successful transaction. Using I&M Mobile App, login into the main page and select PesaLink and follow instructions to proceed. Using USSD short code *458# and Select No.4 PesaLink option and follow instructions to proceed. You can receive funds into your I&M Bank account by either giving the sender your I&M Account number or giving your mobile number that is registered with us for PesaLink. See the registration process below. PesaLink transactions will be charged as per tariff below. 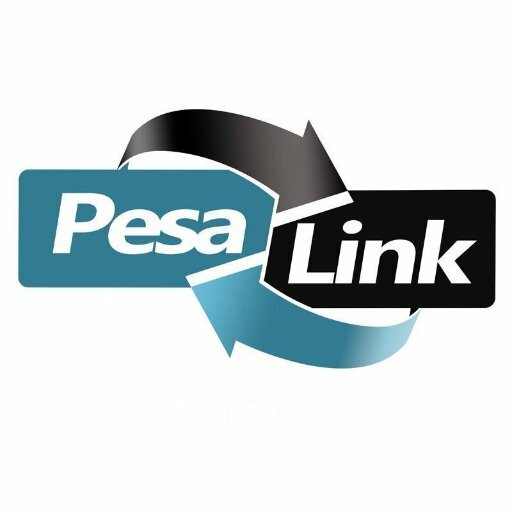 Next articleHow to send money directly to your ATM card via PesaLink. How to place a Multi Bet on Sportpesa.